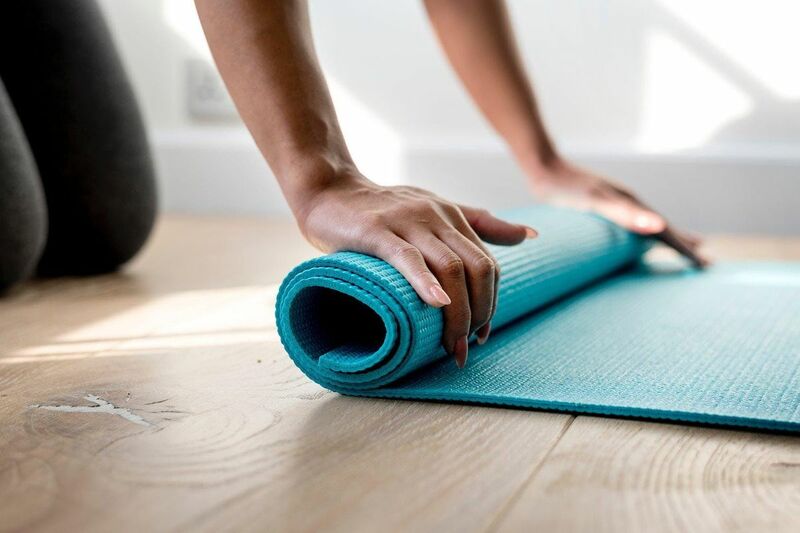 Join twice-weekly yoga classes at the brand new indoor event space at Broadgate, The Space | 3FA. They will be run by alternating experienced yoga teachers, Ciara Watson and Ruby Reed. Please note these yoga classes are open to people who work at Broadgate only. Each class will begin at 7.30am and last for 1 hour. Ciara Watson: After experiencing the life transforming effects of yoga in an Indian ashram, Ciara wanted to help other people discover how they could use these simple techniques to improve wellbeing. Ciara has completed her 200 and 500 hour teaching training and is also qualified in pregnancy and postnatal yoga. She is passionate about delivering yoga in the workplace in order to create happier, healthier and more creative workforces. Ciara's style is dynamic, combining the principles of Hatha and Ashtanga yoga, and focussing on alignment. You'll come away feeling refocussed and reengergised for the day ahead.Ciara will teach the Thursday classes. Ruby Reed: Ruby fell in love with yoga as a teenager and since then has completed over 1,000 hours of teacher training in yoga, yoga therapy and Ayurveda. Ruby adapts her teaching to suit the people in the room, however her focus is predominantly on fostering a slow, strong and creative practice based on a vinyasa yoga style, prioritising the breath to guide movement. Ruby's style is relaxed, adopting the principles of Vinyasa yoga. You'll come away feeling relaxed and strong.Ruby will teach the Tuesday classes.